We welcome you to our church, our worship services and our lives. We hope and pray that you will experience in us the love of God, which is the greatest power in the world, and that you will join us in sharing that love with a world in need. WELCOME HOME! 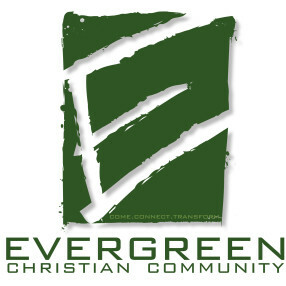 We are a church that prides itself as being friendly and loving. 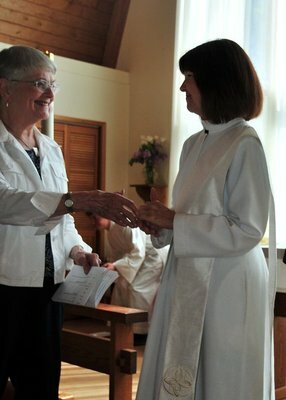 We hope that when you come to our services you feel inspired and a part of our church family from the very beginning. Don't worry. We have a class led by one of the Pastor's about what it means to come to worship here at Faith. We also have small groups that dig into the Bible and that is a great place to learn what it means to be a follower of Christ. Go here? Tell us why you love Faith Lutheran Church of Shelton. Visited? Tell us what a newcomer can expect. 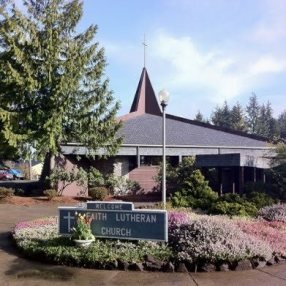 Enter your email address to receive an informative welcome email from Faith Lutheran Church of Shelton.